No business has done more to inspire, promote and educate the UK consumer about Argentine food and wine than the steak chain, Gaucho. 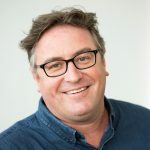 Driving its wine story from the beginning has been Phil Crozier, who is now as much an influential figure amongst the winemakers in Argentina as he is in the UK. 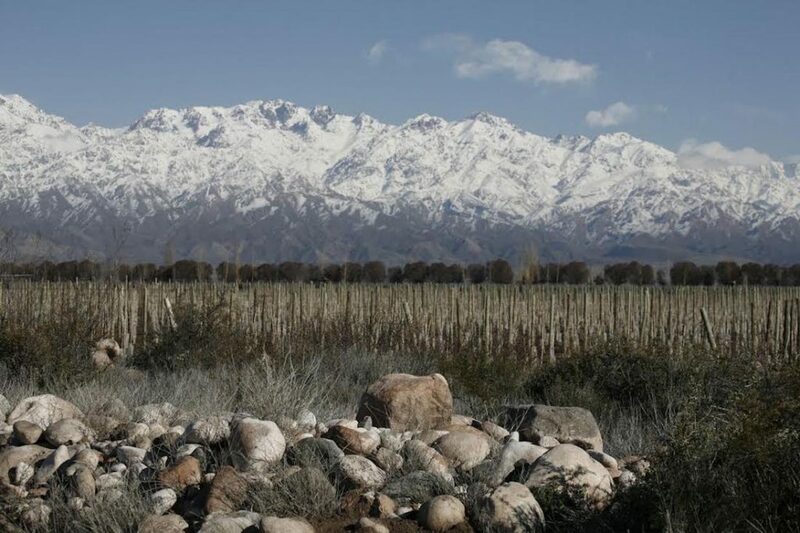 Here he shares what still inspires and excites him about wines from Argentina. 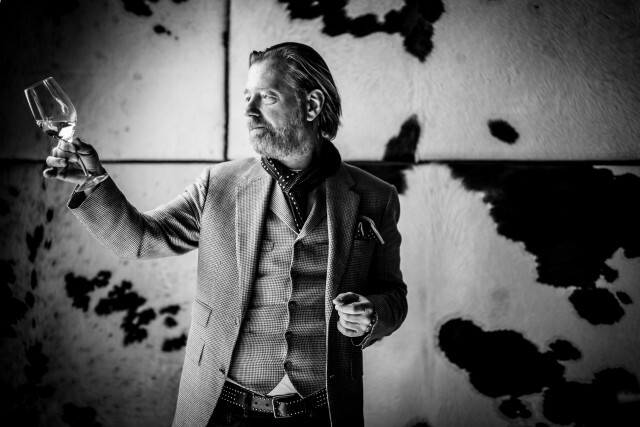 Phil Crozier on why he is still so excited about the opportunity and possibilities for Argentine wine in the UK. To understand the success of Gaucho you have to start not with its world famous steaks, or its ground breaking, trendsetting wine list, but with its people. 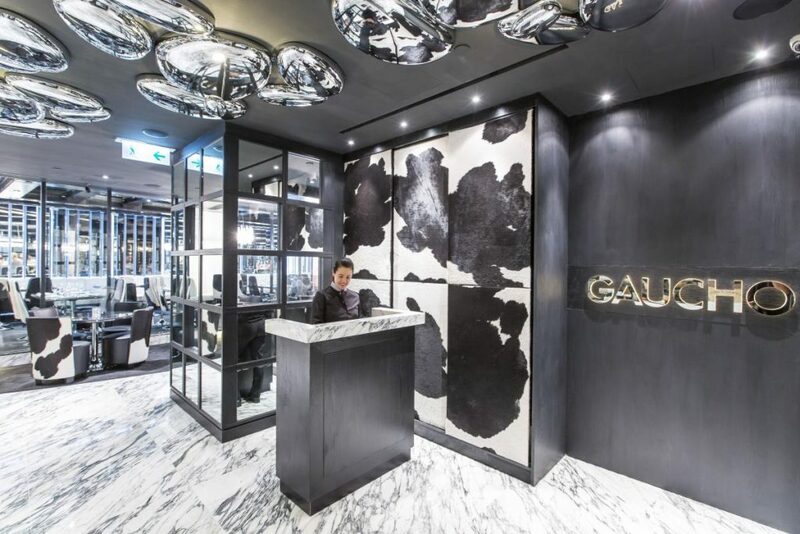 For arguably the chief reason why Gaucho has been able to build itself up to be a chain of 14 restaurants in the UK and around the world, has been the way it treats its people, as much as its ability to deliver a quality piece of steak with the perfect wine to match. Its ethos is very much about treating your own staff as well as they treat the customers they serve. 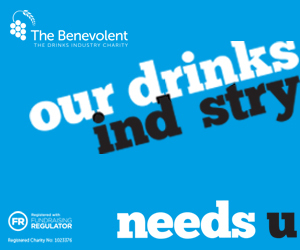 An ethos that is not, let’s face it, as common across the premium on-trade as it should be. By treating its people well, we mean both training and support to help them do their jobs in question better, but also as people, and feeling part of an overall team, not just one spoke in a very large wheel. Central to that training is wine. Gaucho might be famous for its steaks, but, to its management team, what goes in to a customer’s wine glass is as important as the cut of meat on their plate. Crozier has been central to how that wine training has been devised, improved and then implemented virtually since Gaucho first opened its doors on Swallow Street, Piccaddilly, in 1994. Wine training that is not just for its front of house and serving staff, but for all Gaucho employees whether they are peeling potatoes, marinading steaks or taking group bookings in the reservations department. 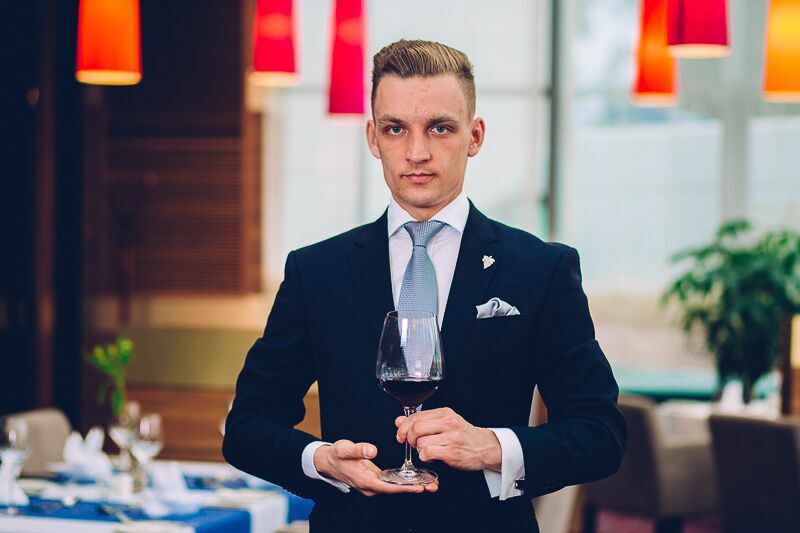 What’s more the wine training at Gaucho is not a one off, three day standard WSET course, but something that is part of the every day experience of working in the company. As Crozier explains: “Every day we run a wine themed competition in our restaurants. Recently in our City restaurant we wanted to find a way to introduce different wines to our guests. So we ran a competition with all the front of house teams, including bartenders, hosts and receptionists, where they got points for selling certain wines. Its wine training is designed to be as practical, relevant and easy to understand for all its various staff needs and skills. Rather than worry about where every micro winemaking region is in Argentina, Crozier expects his front line staff to “remember three words about each wine”. Things they can easily remember and recall to help story of that wine to their customers. It is the same approach with its meat training, which all staff also go through. But with wine it is how the wine complements the food the customer is likely to be eating with it. Gaucho also uses wine as a way of giving its customers a small, special moment during their stay that they will hopefully take away and share with friends when they leave. But as Argentina’s wine has become more complex and complicated, it has thrown up a fresh challenge to Crozier and his team to make this easily understandable to its staff. The last two to three years, for example, has seen winemakers start to make wine in an ever wider range of new sub-regions and micro climates, all with their own distinct soil type, and story. There is no such thing as a straight forward Mendoza Malbec anymore. So Crozier asks his staff to look first at what grapes are in the wine, whether they are from the north or south of the country and then at what height are they grown. Being able to explain and understand a wine in terms of those three key criteria will help tell the story of modern Argentina. It is certainly a way to help them individually explain the differences between the 70 Malbec that are on Gaucho’s list. It is also how wines are described to customers on the list. Grape, location, climate and height. Crozier has not only helped promote Argentine wine in the UK, he is now very much part of the winemaking scene with Gaucho now making and producing a large part of its own list, including, not surprisingly, its best selling wines. In 2007 it bought just over six hectares of its own vineyards, Finca La Franca, at 980m in the Uco Valley. Crozier says it is also an ideal opportunity to make wines that help its customers – and staff – better understand the types of wine now being made in Argentina. For example it makes four of its own wines, each based on the different soil profiles from where they are made. Gravel; stone; limestone and sand. That way customers can see the influence and impact different types of soil can have on the taste of a wine. So customers can order a flight of the four wines so that they can pick out their nuances for themselves. Equally it has its Tiempo range where different wines have been made from grapes picked either earlier or later in the harvest. Again demonstrating how picking times can highly influence how the final wine tastes. 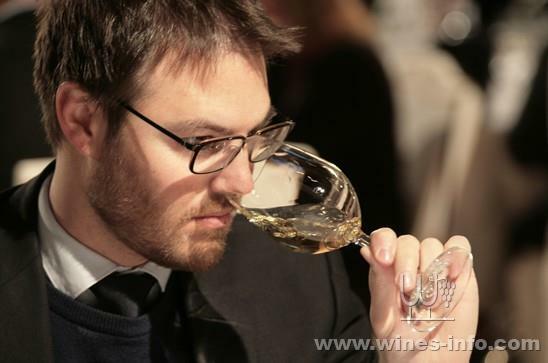 He is aware by making his own wine in Argentina he is putting himself under the fiercest of scrutiny. “Which is why we are very serious about the wines we make,” he says. Hence he is ideally placed to see all the huge changes that have taken place in Argentina over the last five years, says Crozier. Changes that have had a dynamic impact on the overall quality of its wines. 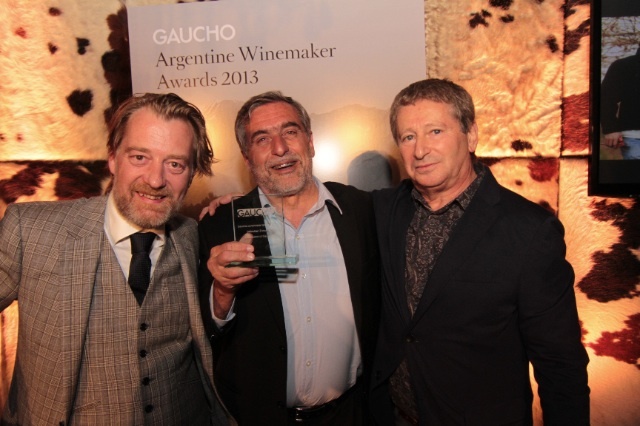 Changes that Crozier and Gaucho has been able to recognise and reward with its annual Gaucho Argentine Winemaker Awards. Crozier believes the focus really should be on the new generation of winemakers, both old and young, who are taking Argentina to places it has never been before. But Crozier is also quick to stress that it is not all about doing things differently. Argentina is still a relatively young winemaking country, and is collectively learning new things about how and where to make wine every year. Exemplified by the huge steps that have been made in producing quality Cabernet Franc, particularly in parts of the Uco Valley, which has become synonymous with cutting edge Argentine wines. “We are seeing slightly green pepper, very aromatic, high acidity styles of Cabernet Franc that are fresh pure with a medium body,” he says. 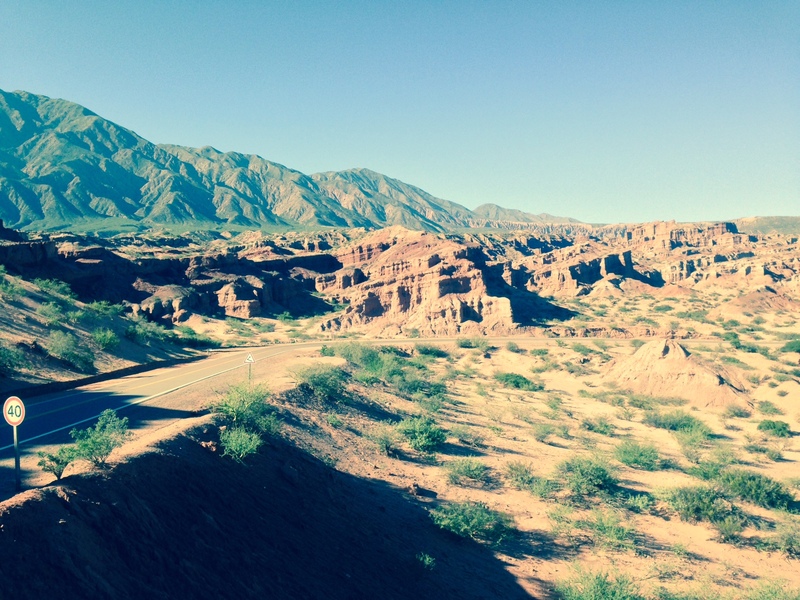 Semillon is also coming to the fore from Mendoza to the Lujan de Cuyo in the northern Uco Valley. He is also excited about the future of wines from Patagonia, particularly the ones being produced from old vines. They also offer a good contrast to the wines being made in and around Mendoza. Gaucho’s wine offer has now developed to such a degree that it only sells wines that are exclusive to its restaurants. Be it wines it makes itself, or wines from producers and suppliers that start their life exclusively in Gaucho, and then might move on to other markets after an agreed period of time. So all looks bright, breezy and healthy for Argentina. 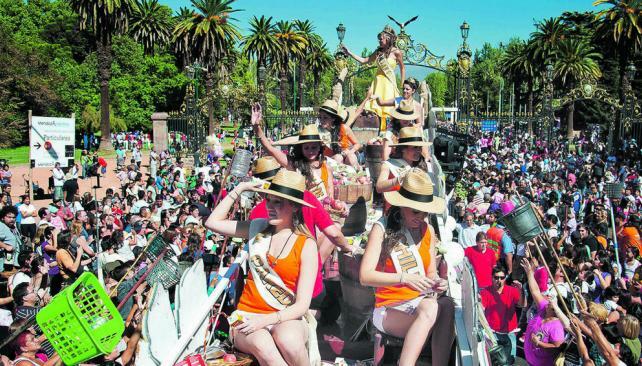 In the main, yes, but Crozier also has this warning for buyers and Argentine wine producers. Don’t believe the hype and get carried away with the perceived success of Malbec, in particular. He is especially concerned about the huge volumes of cheap and cheerful Malbec that is now in the mainstream wine market. He is also aware of the backlash against Malbec amongst some sommeliers. “You only have to mention Malbec and they start to roll their eye. For some people Argentine Malbec is going the same way as New Zealand Sauvignon Blanc.” And not in a good way. 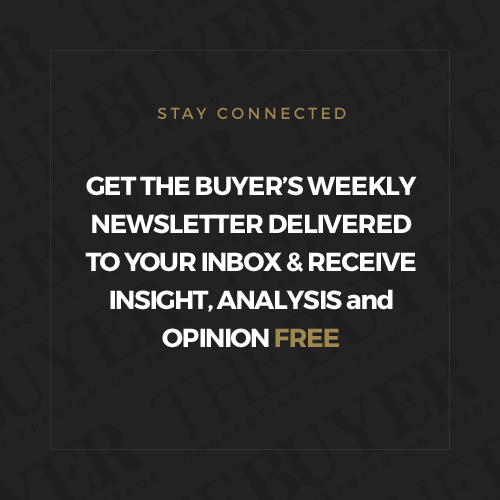 In fact the quality benchmark that Crozier insists on means he is finding it increasingly difficult to list a house wine from Argentina, or a wine that can start at around £17.50. So instead, he is for the first time looking to buy and list wine from Europe. 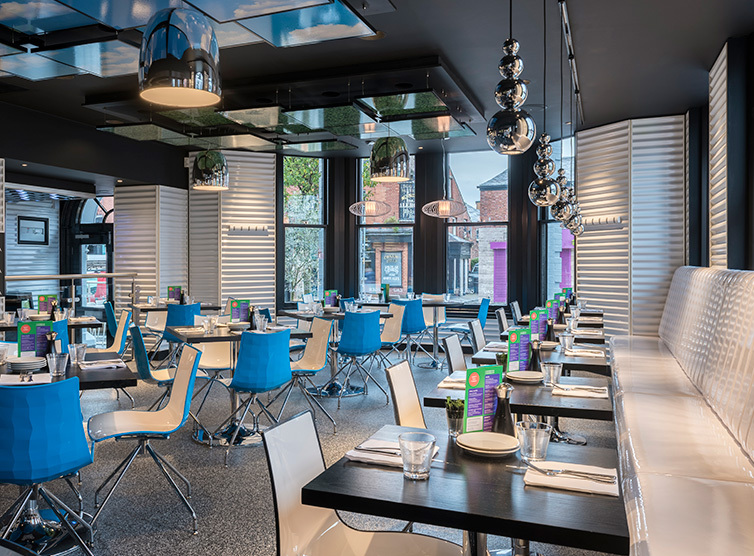 Particularly for its Cau operation, which attracts a more casual dining customer base, who are looking to start their wine buying at around £15 to £17. For wines that hit that price point Crozier is having to buy mainly from France, Spain and Portugal. Which means Gaucho is now sourcing Malbecs from where they first came. The south west of France. With 20 Cau restaurants already in its estate, and a plan to open five to eight every year, then Crozier will be casting his net ever wider. For producers and suppliers. And not just Argentine specialists. Relationships it already has with so many Argentine producers, some dating back to when Gaucho first started. He says he has never been more excited about the future. Both as a buyer and as a winemaker. You can see for yourself the new cutting edge wines from Argentina that are so exciting Phil Crozier at this week’s Wines of Argentina Barullo tasting. The event, which is open to the trade on October 25 and 26, promises to be a celebration of Argentine culture, food, wine and music. It will feature masterclasses and talks from six of the semi-finalists in this year’s Best Sommelier of the World competition plus 2 Michelin star food from Argentine chef, Mauro Colagreco.